When we grow in gratitude for what we have been given, we grow in generosity with what we have to give. 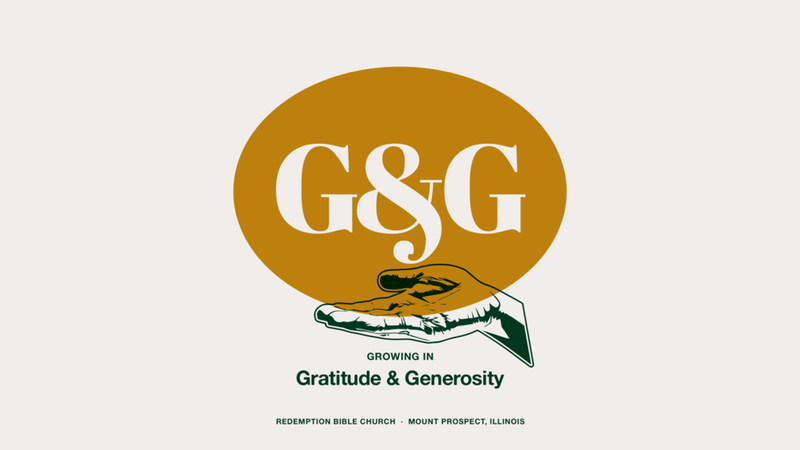 Join us as we start a new sermon series called, “Growing in Gratitude & Generosity”. Invite a friend and bring your family!